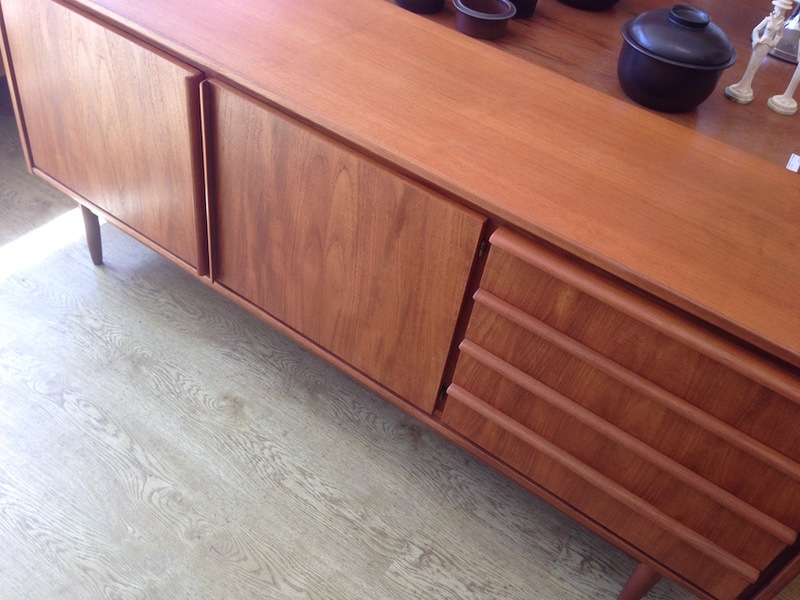 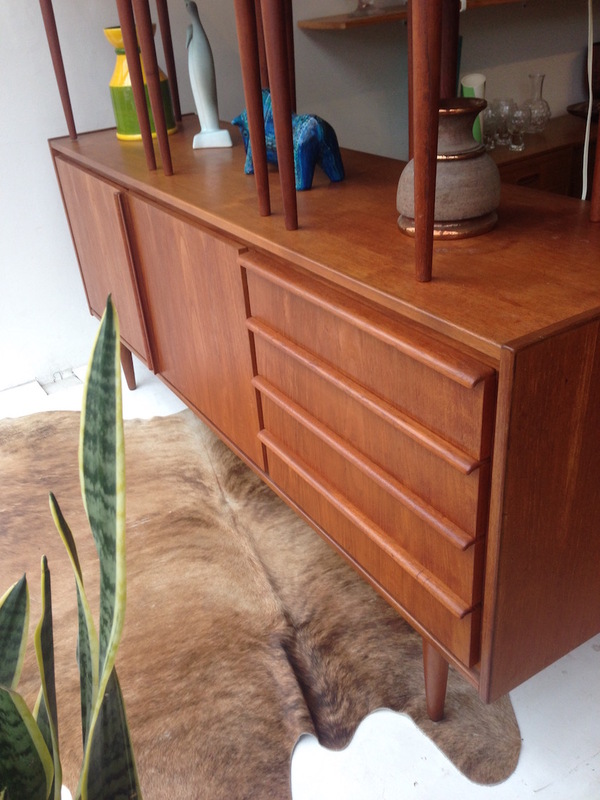 This is a stunning sideboard and is in exceptional condition. 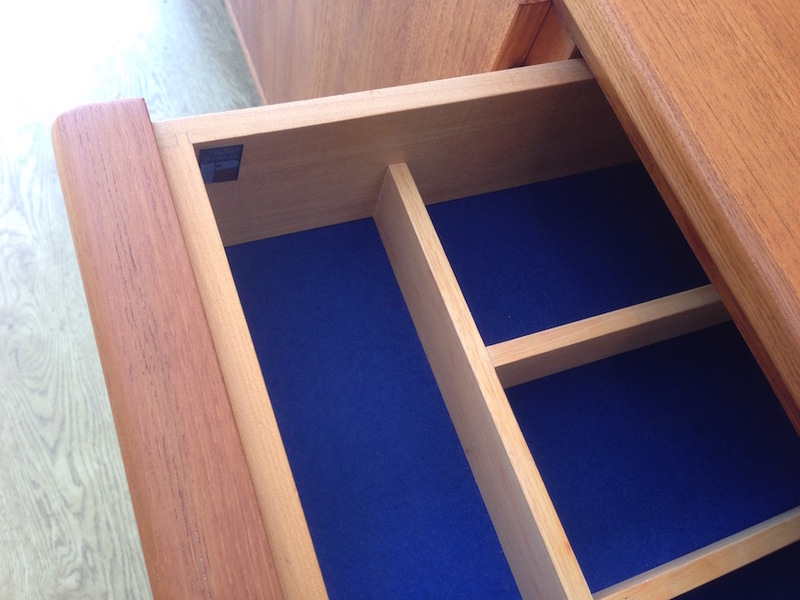 It has been restored from a near perfect base so it only needed refinishing, even the drawer linings are near perfect. 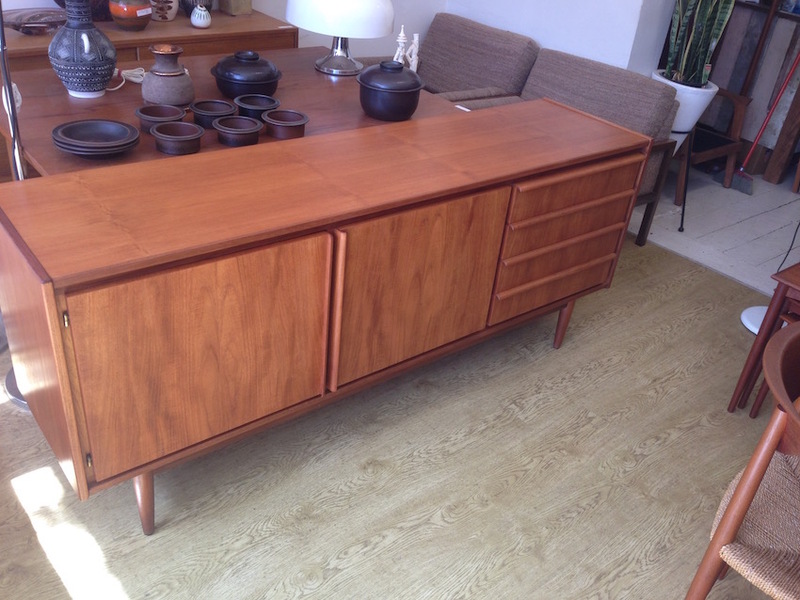 This model is a rare one and was exceptionally well built with really beautiful veneer work and attention to detail.